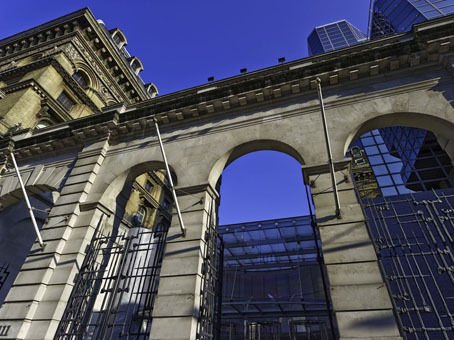 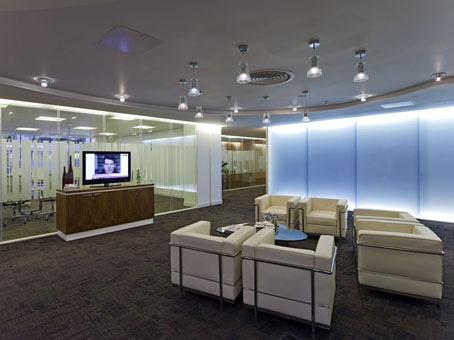 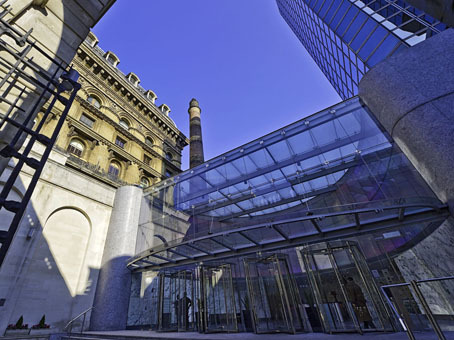 The flexible workspace is within an impressive glass-fronted office building adjacent to Victoria train station. 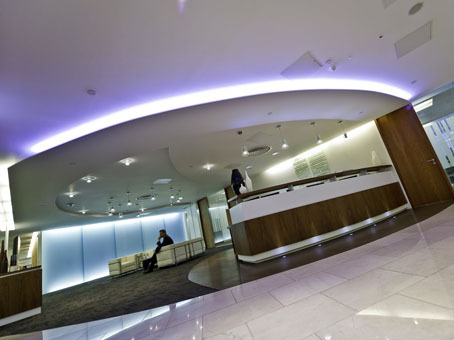 The space has an incredible lobby area with an escalator leading to the first floor ‘Sky Lobby’, which is a central meeting point with a coffee bar and cafeteria. 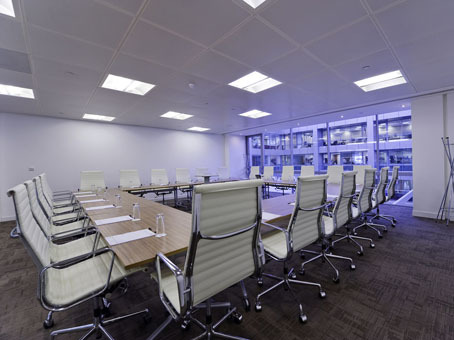 The serviced offices are positioned on the 3rd floor and are occupied by a variety of small and medium sized companies representing a variety of sectors.